Gomez, Jessica (Art) / Welcome to the Intermediate Art Room! Welcome to the Intermediate Art Room! When is the Art Show this year? We are having a GREAT year!! Hello! My name is Gomez, and I am the Visual Arts teacher at the Intermediate School. My classroom is your child's creative space, and a place where they will have fun while learning about Art Making, Art History, and how to trust their own talents. This will be my 18th year teaching Art in the District, and each year I love my job more! 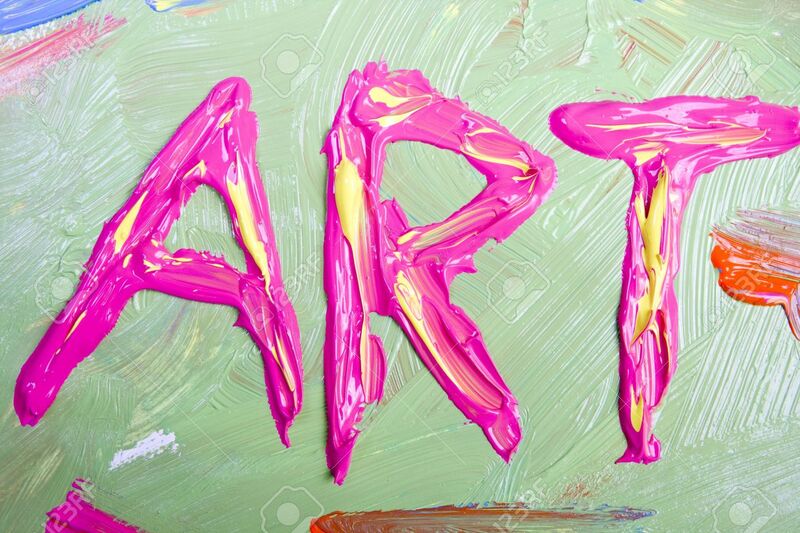 I am looking forward to another exciting adventure in the Intermediate School 5th and 6th grade Art world. We will be working on a wide variety of projects and using many different mediums to make the fantastic happen! These students are working on their best creative ideas to create a display at our District Administration Office. They are doing super work for our Super!